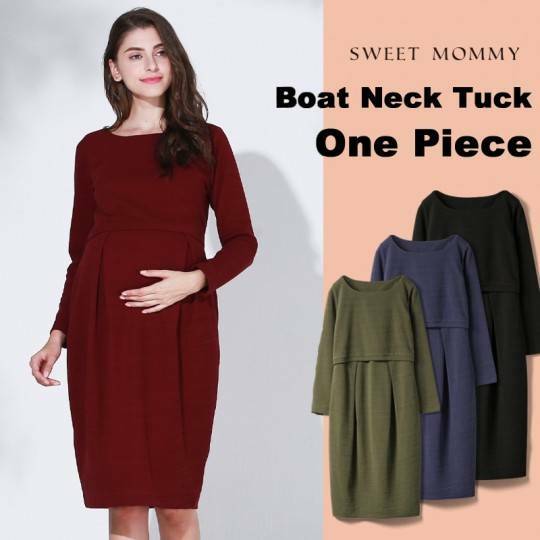 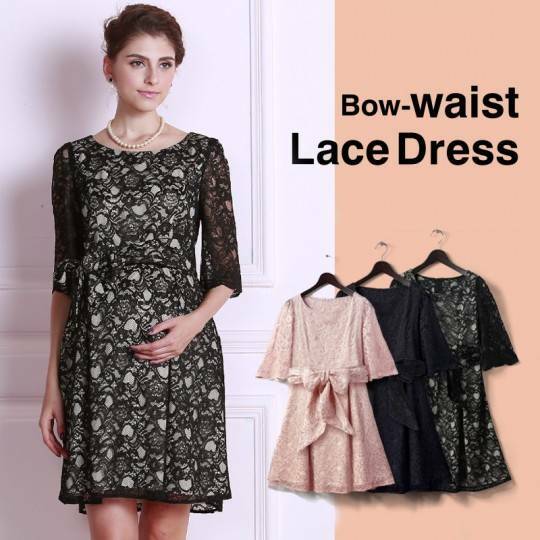 Romantic and feminine maternity dress, this dress is sure to make you feel like a princess. 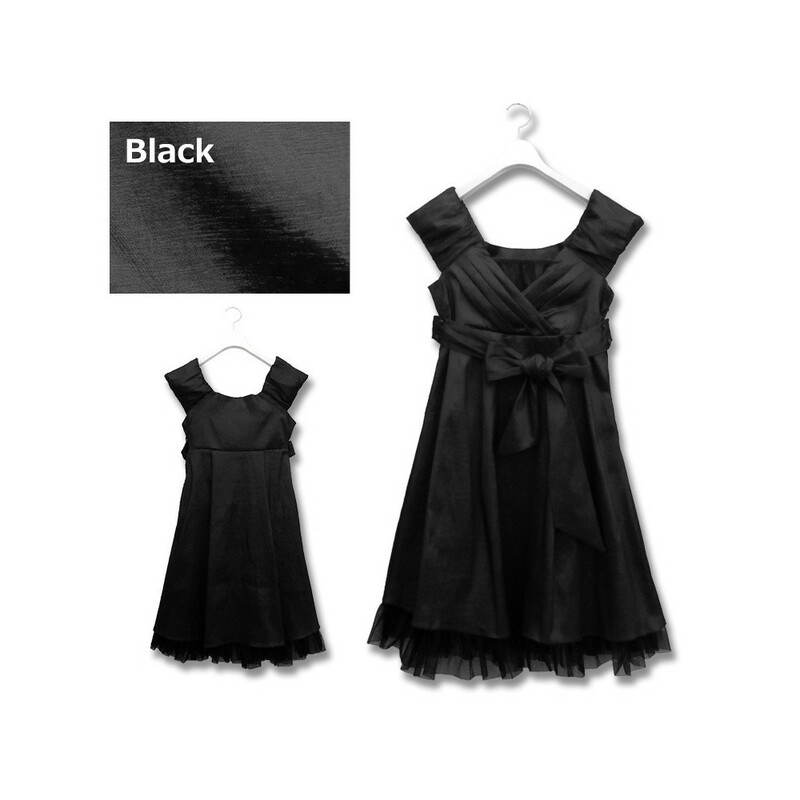 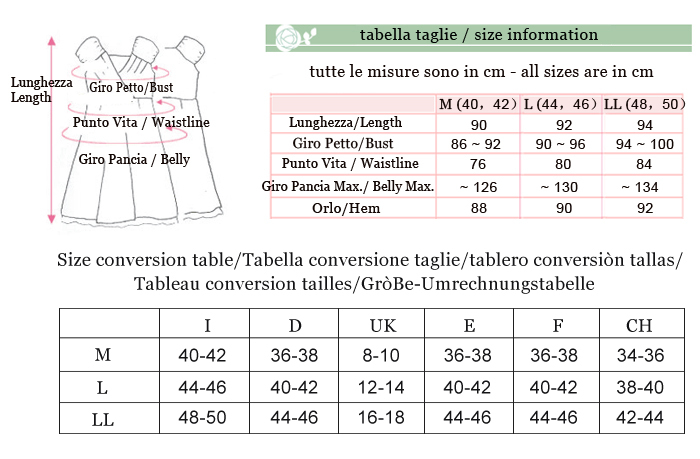 Fabric composition: polyester 56% + nylon 37% + elastan 7%. 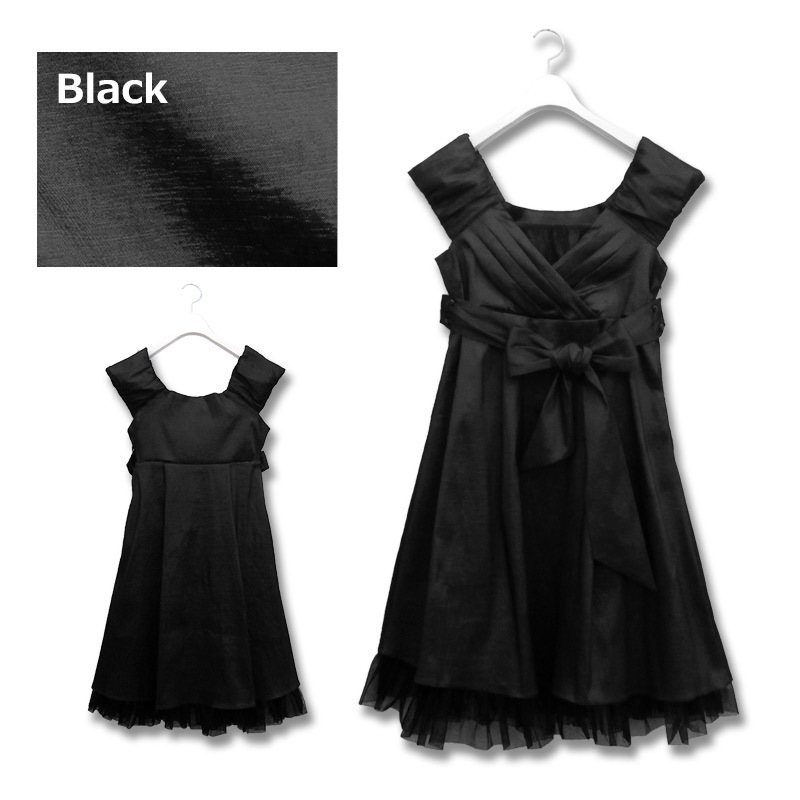 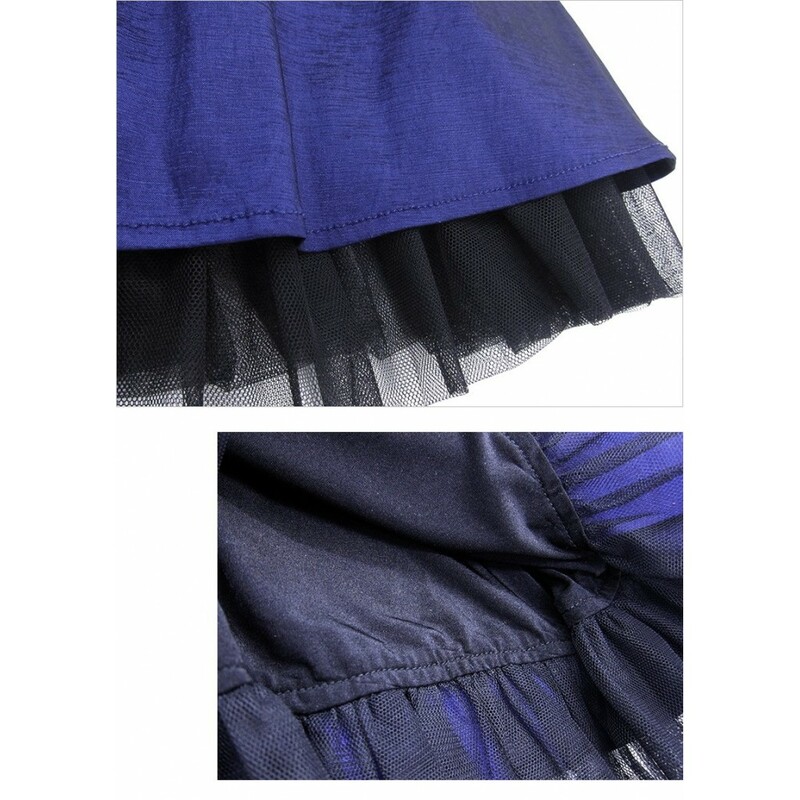 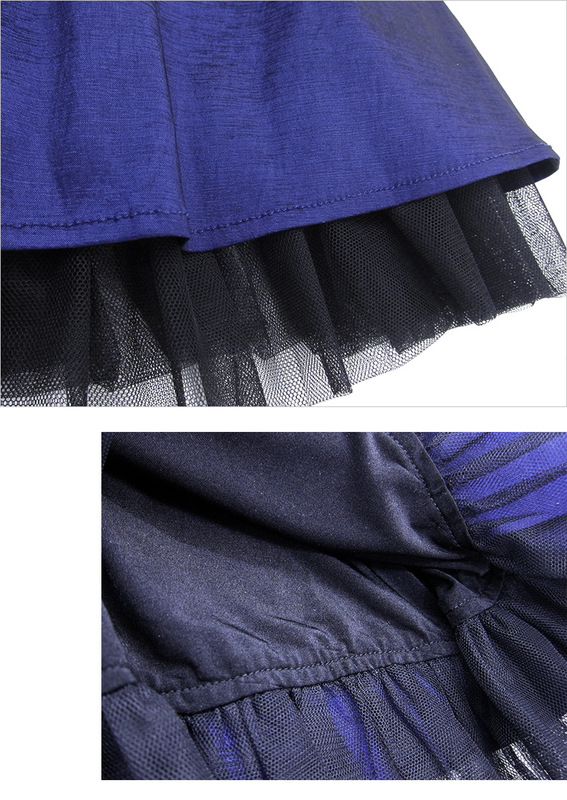 Liner: nylon 84% + polyester 16%. 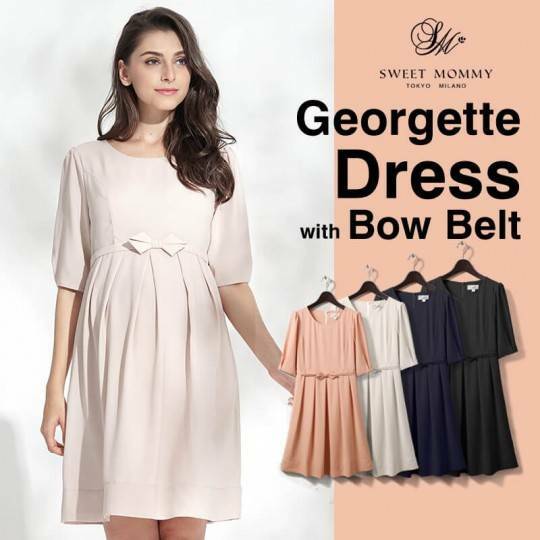 Elegant maternity and nursing formal dress, made by Chambray fabric.